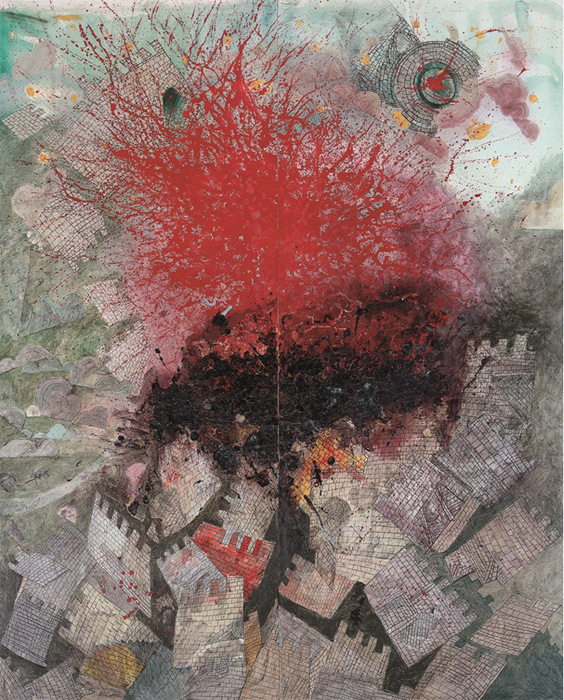 Erol Akyavaş, Explosion, 1982, acrylic on canvas, 104 3/4 x 85 7/8". Every city has its idiosyncrasies but some have more, and the complexities of Istanbul have been expressed clearly enough by the ongoing Gezi Park resistance. Employing peaceful forms of protest, the Gezi resistance has no leaders, but has developed a new language. 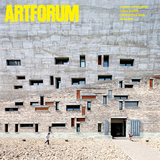 It questions governing forces without using political tactics in any traditional sense. Not to underestimate the magnitude of this movement, and with all due respect to the memory of the six people killed during the protests as well as the thousands injured, there are similarities between the mind-set of the artist Erol Akyavaş (1932–1999) and the general stance of the Gezi groups.